2. 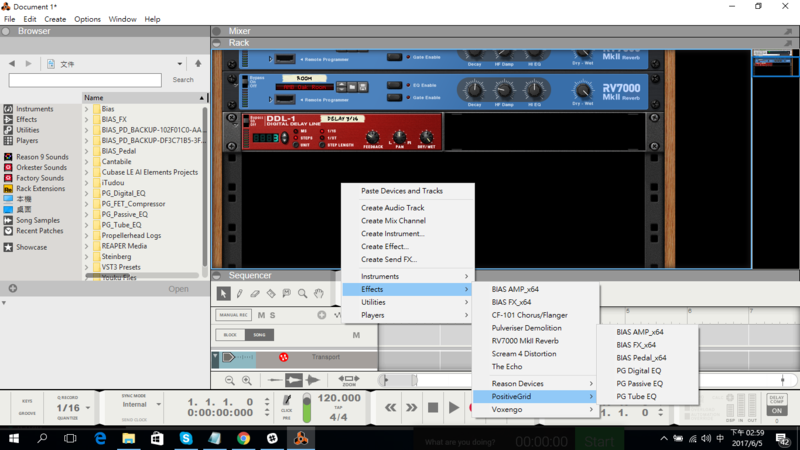 Click it and you'll have a VST Rack for BIAS Pedal. 4. For arm track and input monitoring with BIAS Pedal, please refer the article and then you're all set to record your track.